EVERYONE LIKES TO TRY BEFORE THEY BUY, THAT’S WHY WE SET UP A PERSONALISED DEMO FOR YOU TO TEST DRIVE OUR PLATFORM! Looking for tech support? 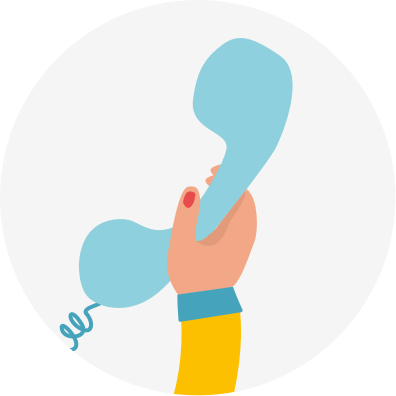 Try our helpdesk here.